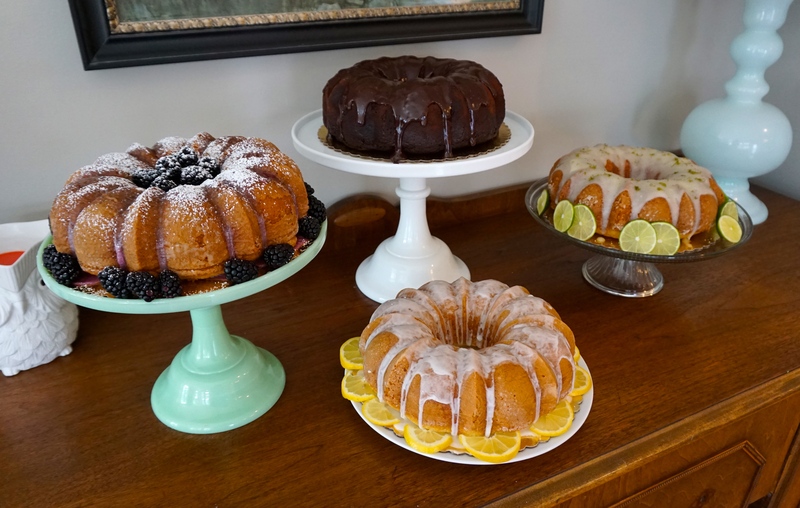 Full Bundt Cake $30 – Bundt cakes are a not only a great way to treat your guests, they are also a great value. Each cake is 10″ wide, large enough to serve up to 20 people! Vanilla – A tender classic vanilla cake topped with a vanilla glaze. Works great as a replacement for shortbread or poundcake!